All Pro Sports is a mid-priced men's & women's shoes store — primarily featuring classic, comfortable athletic shoes. ShopSleuth found 87 men's & women's shoes stores similar to All Pro Sports, out of our database of 45,744 total stores. The following stores offer the closest match to All Pro Sports based on our proprietary matching algorithm. Submit your vote below to help us refine our Similarity Scores and rank the stores and brands most like All Pro Sports! Crooked Tongues is an online sneaker store and resource. It has a wide selection of new and vintage sneakers and also provides reliable news and features for sneaker fans. Merrell is an outdoor footwear company. 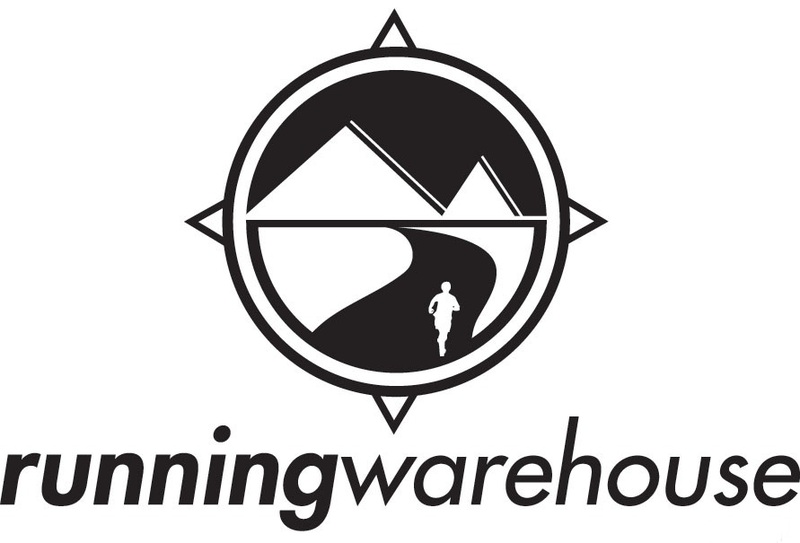 It specializes in durable, superb-quality apparel and footwear such as rugged hiking boots and lightweight running shoes. House of Hoops offers footwear inspired by the worlds leading basketball players. House of Hoops is the sponsor of a European basketball tour that allows you to live the true basketball experience. Nice Kicks is the leading authority in the sneaker industry. Nice Kicks not only sells popular brands of sneakers, but provides news and sneaker history for true sneaker aficionados. Salomon is a premier online retail destination for men's sportswear. Salomon is driven by passion for skiing and design innovation and provides quality apparel for skiing, hiking and alpinism. Sneakerhead is a California-based online retailer of exclusive and hard to find footwear. Sneakerhead carries athletic shoes, retro classic styles and lifestyle footwear. Keen Footwear is a Portland, Oregon based brand specializing in hybrid footwear for men, women, and kids. Keen Footwear is rugged, comfortable, innovative, and designed to take you anywhere. Osiris Shoes is company specializing in skateboarding footwear. Offering skate shoes with lifestyle street elements, it is one of the premier action sports footwear brands worldwide. Vlado is a footwear brand that makes sneakers and casual shoes for men, women, and children. Vlado is known for its avant-garde materials, innovative ideas, and cutting edge designs.